Woodturning and Carving Tools made in the old tradition. The first choice of discriminating woodturners and carvers throughout the world. Chestnut Products – Suppliers of top-quality wood finishes for turners and woodworkers, available from specialist retailers and via mail order across the UK and the rest of Europe. We sell a wide range of Chestnut Products in our Club Shop. Or write to us at: PO Box 260, Stowmarket, IP14 9BX. England. Turners Retreat are dedicated to selling woodturning and woodworking tools and supplies throughout the UK and beyond. Their aim is to give you the opportunity to purchase both basic and speciality items from our large stock. They promise to offer you a quick, reliable and helpful service. They offer a series of woodworking courses for both the novice, and experienced woodworker. Turners Retreat – first for wood, tools, abrasives, finishes, machinery, project supplies and safety equipment. Shop open Mon – Fri 9.00am to 4.45pm, Sat 9.00am to 3.45pm. 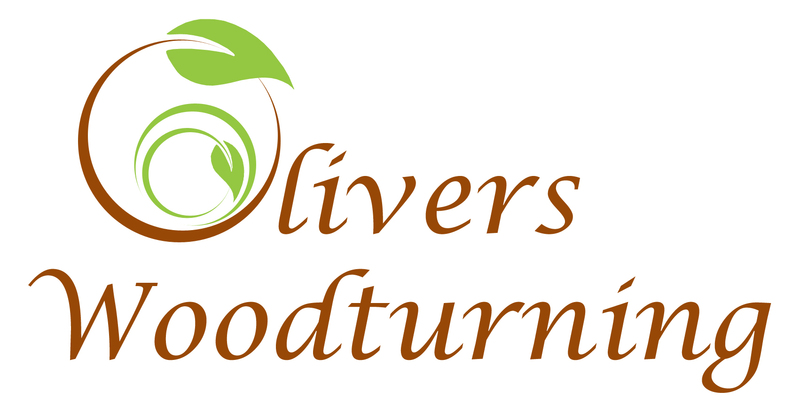 Olivers Woodturning supplies high quality woodturning tools, wood finishes and turning blanks from leading brands. Woodturners everywhere can trust the products and services that they offer, as they only supply products that they would use themselves. There is also a forum to share ideas, get tips and show your work. They offer a reward scheme to help you spend and save. Members of our club will receive 5% discount on orders. Contact Club Secretary for discount code. 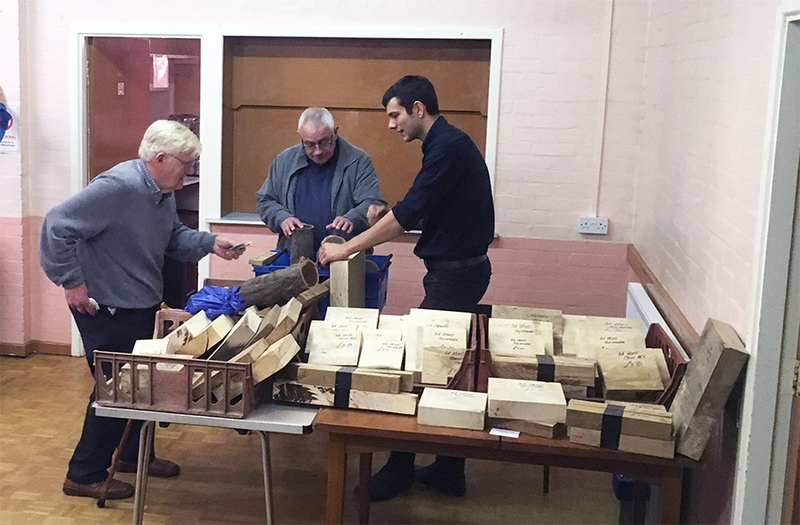 Martin Pidgen – Native and Exotic timbers for the turner and tool maker and a Member of our Club, so he attends regularly selling his wood. If you need anything specific, it is advisable to phone through your order. David Smyth – Smyth Timber Supplies is a UK based company operating out of a family farm in Yorkshire, supplying Native Timbers to woodworkers of many different disciplines. David often visits the Club on Hands on nights, so if you want anything specific, please give him a call. 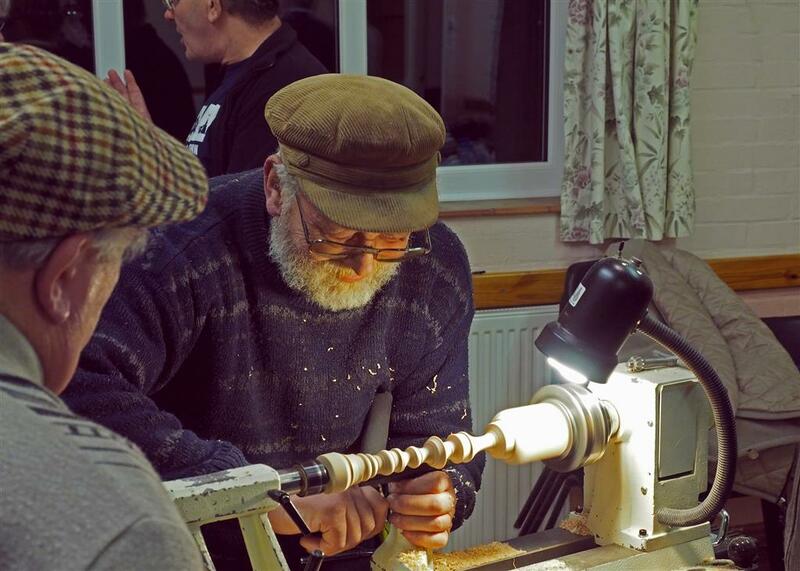 The Lincolnshire Association of Woodturners – Based in Leasingham, Lincolnshire. Membership is open to all. Meetings are held from 7 p.m. on the last Wednesday each month.